Ian Mackenzie International Brokerage is the distributor for some of the world’s best brands… Amel Yachts, Monachus Cruisers. 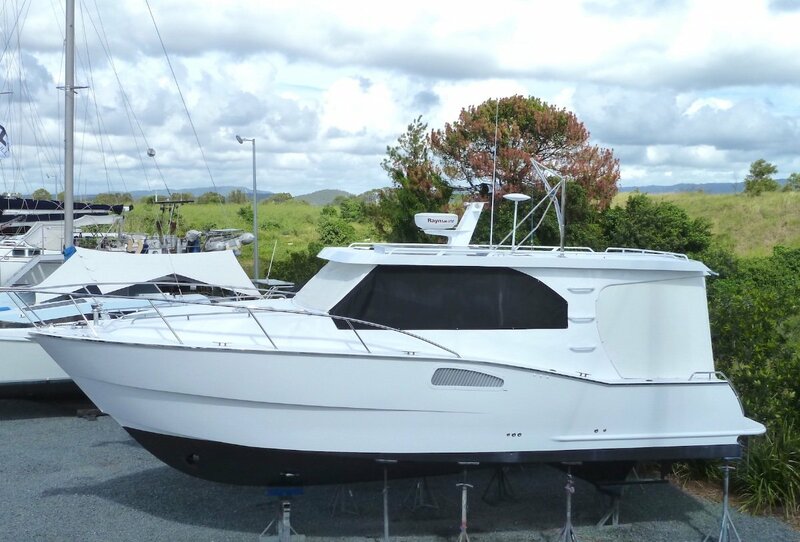 Our professional team is committed to making sure you are matched with the perfect boat for YOU, be it from our own Listings or as your Agent, sourcing a boat in collaboration with our global partners. 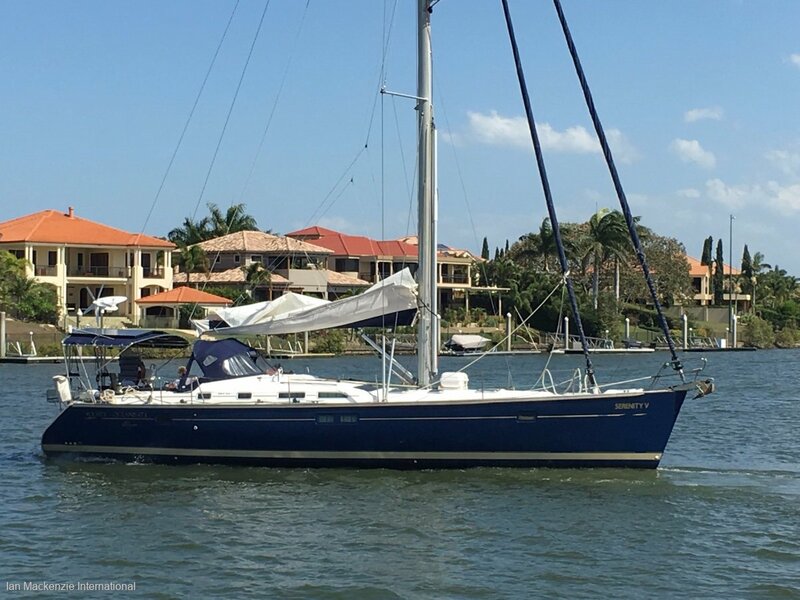 The Pre-Owned Brokerage division offers you a wide range of vessels for sale, Australia-wide and throughout Asia, USA, Europe and the Pacific Islands. 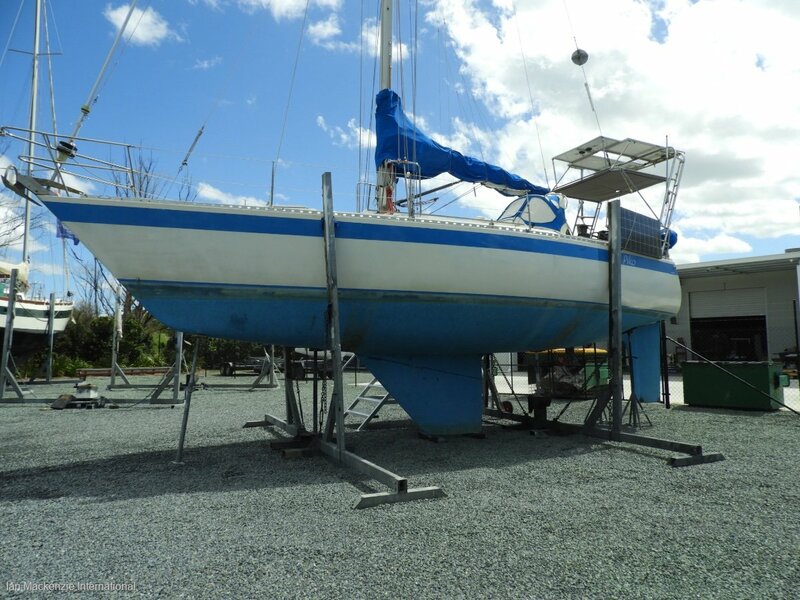 We provide outstanding service and advice based on over 30,000 miles of cruising / racing and twenty-four years in boat sales. 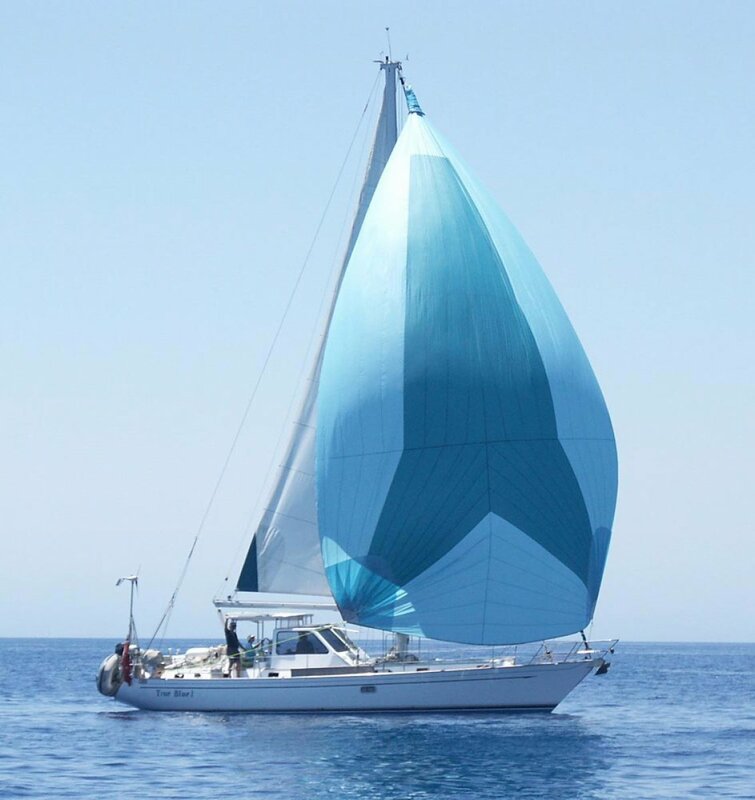 Whether you wish to sell your boat or buy a quality power boat or sailing yacht, we offer you new and used boats, finance packages, arrange transport and delivery, insurance valuations and, if you are bringing a boat in from overseas, talk to us about a customs valuation. Take action now and contact us. Fulfilling your dreams begins with this single step……..
We are agents for Club Marine. Just a short note to thank you for your assistance in securing a sale on my at New Tricks.The whole process was very professional and painless. As you know i had had the cat with other brokers but you were the only one who was positive you could deliver a sale for me and you did. Best wishes to you and Val who always answered my emails promptly and efficiently. understands this and can assist in all aspects is of a huge benefit. 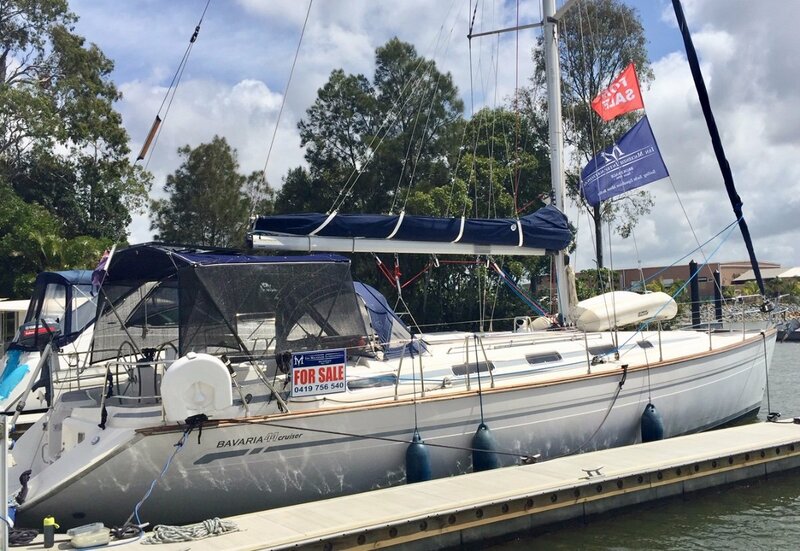 Selling our boat with Ian was easy and hassle free. Ian’s sincere approach was refreshing and resulted in a quick sale and a happy purchaser as well as a happy seller. We highly recommend his services and advice.